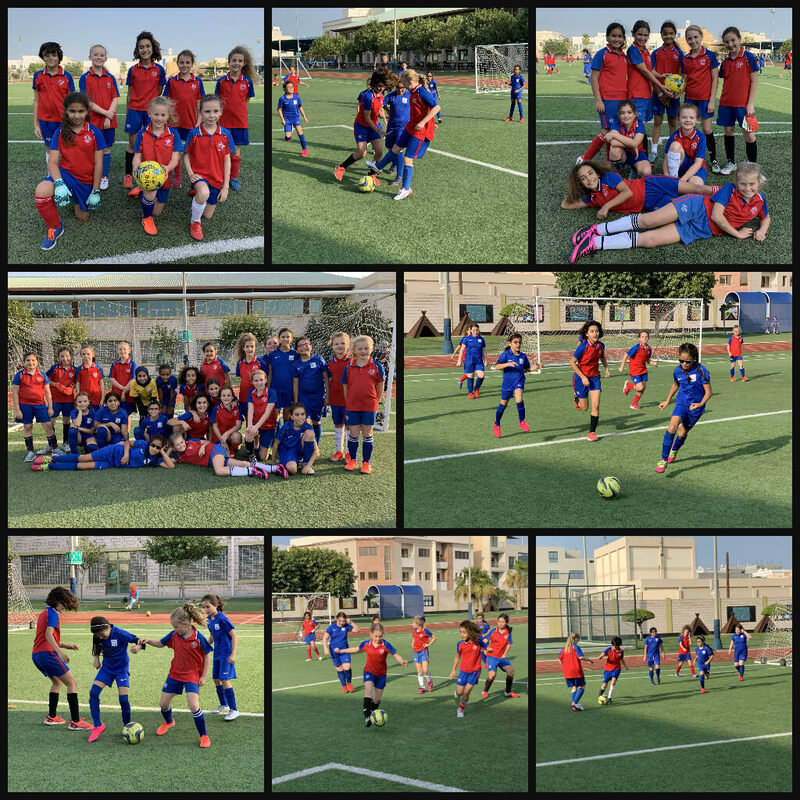 On February 3, BSB came to St Christopher’s to play some of our girls in a friendly football match. It was fabulous to see the girls get stuck in. BSB battled on, but our girls put into practise everything we have been working on. Goal after goal hit the back of the net, and St Chris won the four different matches. Well done girls, you were great!